Danny Tanner (Bob Saget) won&apos;t be contending with now grown-up daughters DJ (Candace Cameron Bure) and Stephanie (Jodie Sweetin) with only the help of his guy friends on Netflix&apos;s Full House continuation. 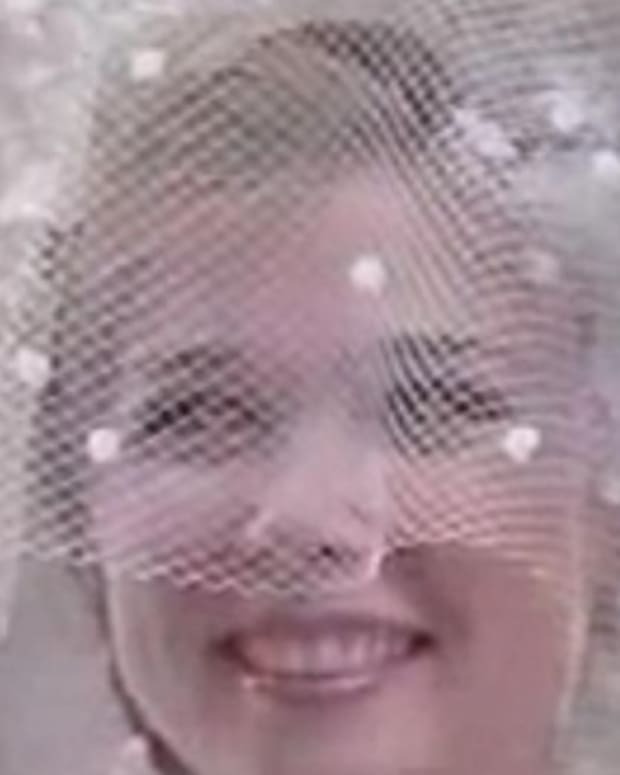 The fictional TV journalist now has a wife and she&apos;s played by a beloved soap vet! All My Children&apos;s Eva LaRue has been cast in the pivotal role of Danny&apos;s second wife, Teri. The actress revealed the casting news on Twitter. LaRue isn&apos;t the only Fuller House cast member with daytime suds cred. 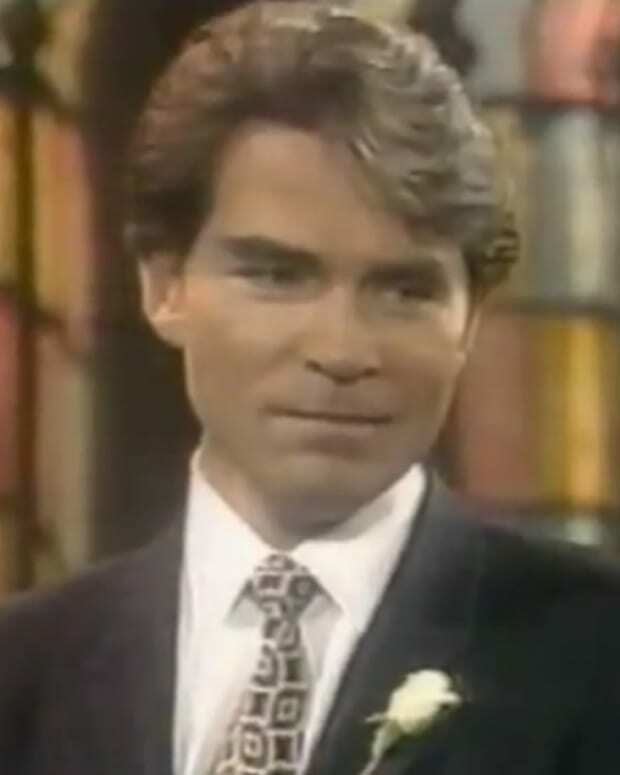 John "Uncle Jesse" Stamos played Blackie Parrish on General Hospital. Lori Loughlin, who plays Jesse&apos;s wife Becky, portrayed Jody Travis on The Edge of Night. Before she was Kimmy, DJ&apos;s best friend with smelly feet, Andrea Barber was the original Carrie Brady on Days of Our Lives. Fuller House is set to debut on Netflix in 2016. 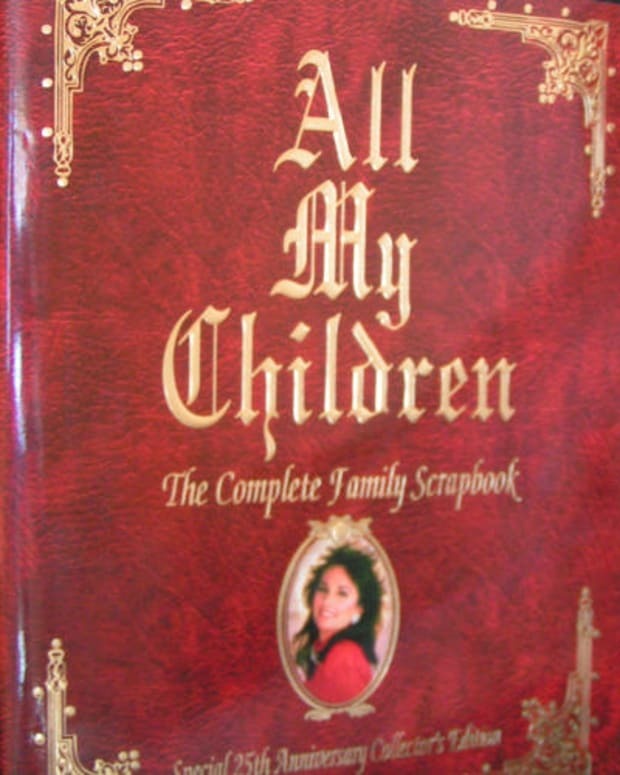 All My Children: Why Not Ruth Instead of Opal?